Baptism is an opportunity to celebrate with new believers as they publicly proclaim their new life in Christ. This is also a perfect opportunity to bring new people with you so they can get excited about what God is doing at CityLife! So, do you need to get baptized? Are you one of the ones who have received Jesus at CityLife recently? Have you received Christ and never been baptized? We have you fill out this form and let us know you want to be baptized. We meet/call you to hear your salvation story, so we both agree baptism is the next step. We then have you type out your salvation story so it can be read from the stage while you are getting ready to be baptized. We will give you some instructions on this. We will give you a t-shirt the day of our baptism service to be baptized in, so give us your shirt size (on the form). We encourage you to let the person responsible for leading you to Christ baptize you. It can be by themselves, with our Lead Pastor (Mike Wiggin), or with someone else. 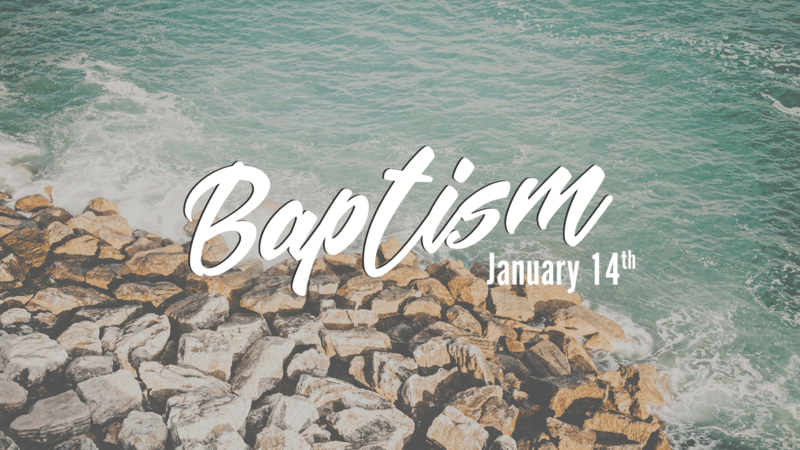 Finally, show up on the date of our next baptism service with family and friends and we celebrate your new life in Christ together and have a great time doing it! Oh yeah, please be sure to bring a towel, a change of clothes, and any toiletries you will need after getting completely soaked.